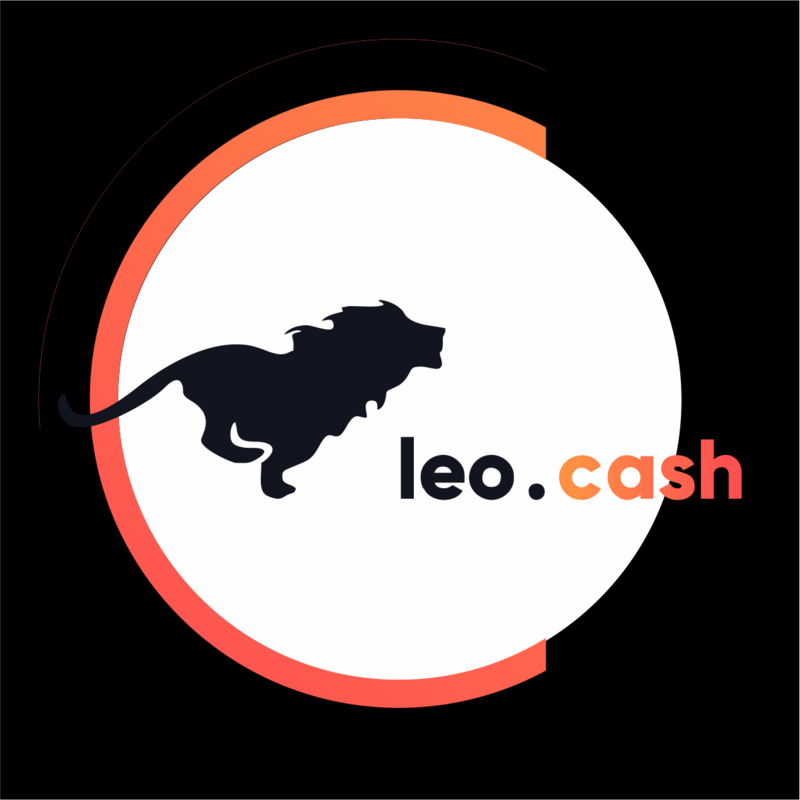 Leo.cash - an innovative platform created specially for webmasters. 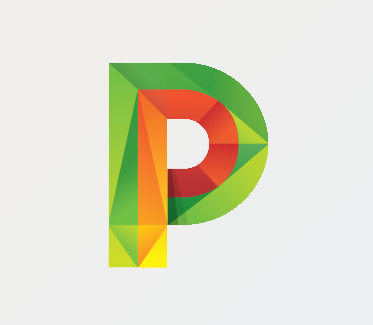 Our activities are aimed at monetizing website traffic from all over the world via push notifications. The goal of our affiliate program is establishing a link between advertisers and webmasters for mutually beneficial cooperation. Leo.cash is a subsidiary program of Megapu.sh, which is a direct advertiser of our service. VideoLocker- a tool that restricts access to a video content at a certain time, not allowing to continue the display of the video unless a user subscribes or blocks the request for push notifications. If desired, our specialists will help you to count your personal approximate profit for a year!